Building a new train line through London presented many challenges and required innovative engineering techniques. 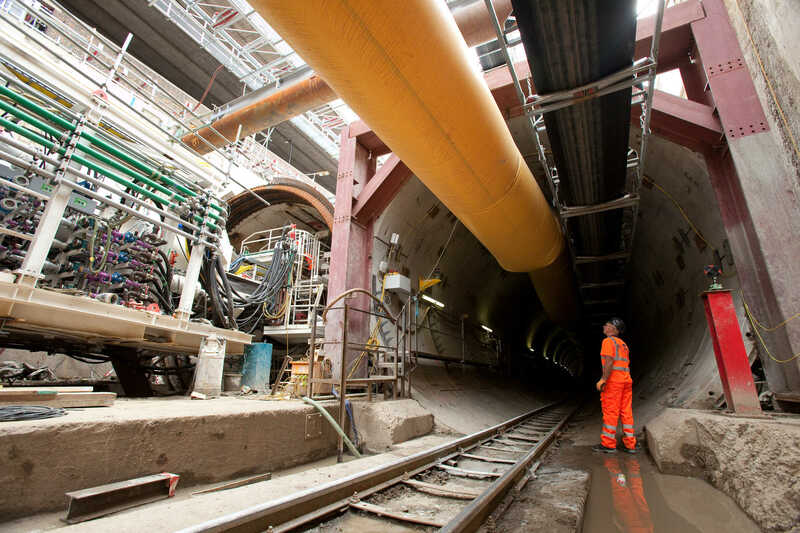 Tunnels had to be dug under some of London’s busiest streets, avoiding building foundations, Underground lines, water pipes and electrical cabling. This is why most of the train tunnels were dug between 30 and 40 metres below ground. Most of the tunnels were too deep to disturb the archaeology. However, where new stations were built, where the tunnels reached the surface (the portals), or where the line connected with existing stations, there was the opportunity to uncover layers of London’s history. From the very beginning, archaeology was a priority – to excavate, record and disseminate what was found along the route. 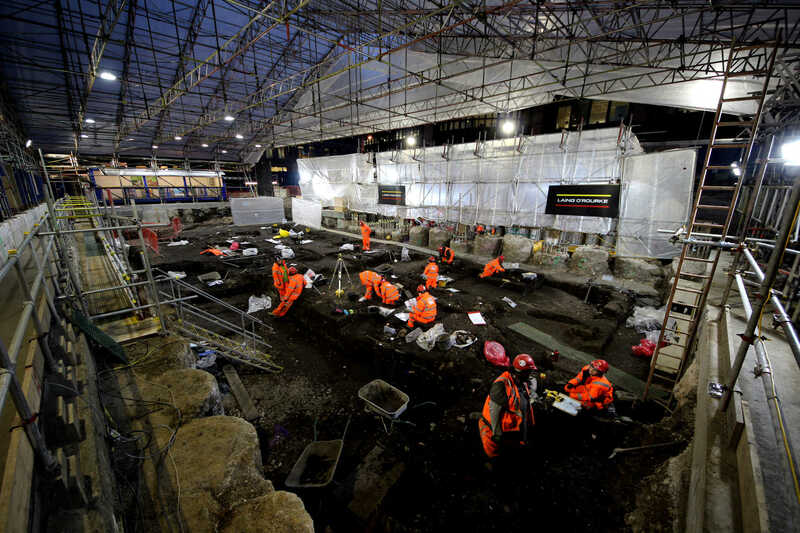 Crossrail’s Project Archaeologist, Jay Carver, and his team worked closely with a number of different archaeological units to ensure this was done.